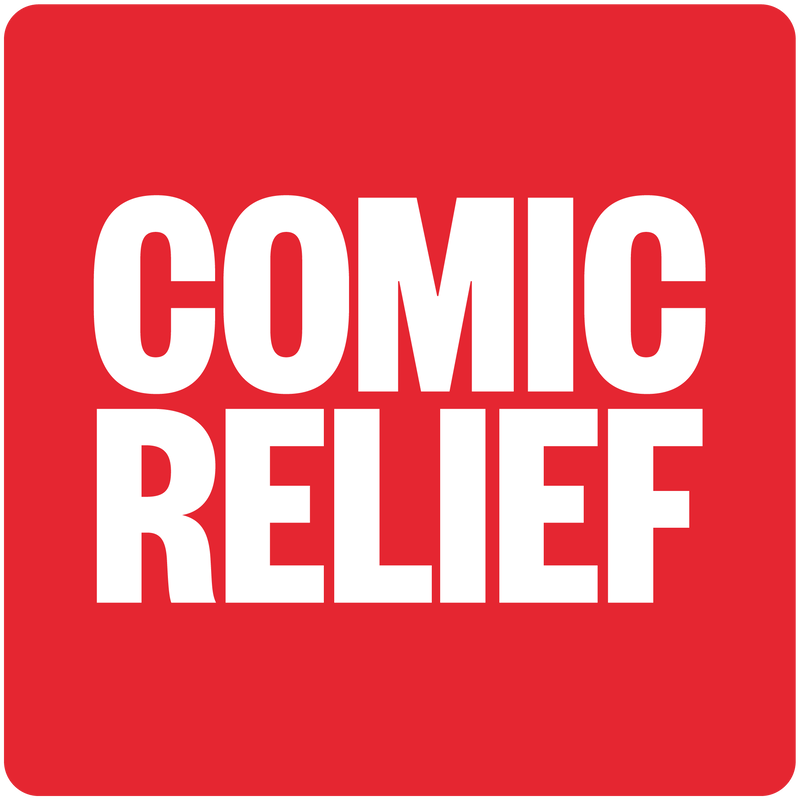 Over the next 3 years, we’re excited to be working on a project on men’s mental health at university with Leeds University Union, the University of Manchester and the University of Huddersfield, thanks to funding from Comic Relief. We will be working with students from Leeds University Union, the University of Manchester and the University of Huddersfield to co-produce and pilot mental health interventions at each of the institutions. The interventions will be run for, with and by male students. We'll pilot the initiatives over the three years, providing the students with research, training, support and resources throughout their time in the role. We can’t wait to learn from these pilots and to share all of our learning and findings across the Higher Education sector. Ollie is studying for a PhD in medical engineering having already done his undergrad at the university of Leeds. He is president of LUU Mantality society which was set up following the loss of fellow student and teamate James Burke. Mantality is a mens mental health society seeking to provide male students with a safe space where they can meet and talk about their thoughts, feelings and any issues they might be having with their mental health. Ollie aims to help remove the stigma that comes with men talking about their mental health and is passionate about making sure James' story is remembered, it's ok to not be ok.
George is a second year undergraduate studying Economics and Politics. He is interested in men’s mental health. His interest in mental health really began when he was being trained last summer as a camp counsellor at a children’s summer camp in the US. George told us that he had experienced “how being honest with others about your own insecurities and struggles can open up a wealth of support from friends, family and colleagues. However, the difficulty comes in having the honesty to admit to your own insecurities, which for so many men can mean they don’t experience the help and love that would be there for them.” He wants to help set up events on campus for young men to discuss their mental health and hopes to make men less reluctant to talk about their own mental well-being. Billy is a 2nd year student at the University of Leeds studying Biology and the History and Philosophy of science. Men’s Mental health became an area of interest after he undertook work experience with the NHS 2gether trust for mental health. Now, Billy wants to help to open up discussions for men’s mental health and work towards breaking the stigma and actively providing support for all male university students. Callum is a 3rd year Psychology student at the University of Leeds. Callum wants to use his experiences to positively impact upon the lives and wellbeing of other students at University. Through this project he wishes to not only learn more about the difficulties faced by others, but use these experiences to make changes to men’s mental health for the better. Callum hopes to work towards removing the stigma that prevents male students from accessing support and, with their insight, tailor these services to their needs. He has seen first hand through his volunteering the underrepresentation of men accessing the support services that are available to them and wants to try and change this. Hugh, 20, is a first year Economics student from Midsomer Norton, Somerset. Motivated by the lack of male representation within mental health organisations and the unfortunate fact that suicide is the most common cause of death for 20-49 year old men in the UK. Having struggled with isolation and loneliness at his previous university as well as studying a course he wasn’t enjoying Hugh has experience with poor mental health at university. The current number of male students wishing to seek help with their mental health issues is low so Hugh and the rest of the team wish to construct a range of schemes that allows young men to be able to come forward about their problems in an approachable way free of stigma such that the number of male students with mental health difficulties are reduced. Amar is final year chemical engineering student at the University of Manchester and a keen traveler. Amar decided to get involved with the Men's Mental Health Committee because he felt there was a stigma associated with young lads opening up about issues they may be facing. In this role he intends to get rid of barriers that may prevent people seeking the help they need and establish a better route for accessing support. Felix Dayan is a 3rd year Psychology student and the president of the University of Manchester's Esports Society. He has been interested in mental health since early childhood, and hopes to use his position within the Men's Mental Health Committee to illicit a real and direct improvement to the ease of access, availability, and overall awareness of mental health services for men. He also hopes to break down the barriers to discussion of mental health issues between men that have been caused by negative stigma and stereotyping. Freddie is a final year student at the University of Manchester studying Urban & Regional Planning. He applied for the Men’s Mental Health Committee following an interest in student mental health in 2017. He trained for and completed a half marathon, raising £2000 for CALM. His ambition for this project is to approach the issues lads may face in the transition between Sixth Form and University, which is known to be a turbulent time. A general rise in the awareness of the support at hand, and the need for more blokes to talk about their feelings with transparency is a step in the right direction to tackle male mental health issues and ultimately prevent more young men taking their lives. It’s a pleasure to be involved in such a necessary and helpful project! Sam is a second year Drama and Screen Studies student at the University of Manchester. Sam hopes for mental health to be better understood as a scale, on which everyone can move around day-to-day. Sam wants to change what we know as “men’s talk”. Chris is a third year Politics, Philosophy and Economics student. Chris is passionate about helping to create change in society's attitudes toward mental health issues. He believes in promoting a more inclusive national dialogue and greater local community support that will benefit everyone in our society and give people the opportunity to live a happier and more productive life. As a member of the committee Chris is dedicated to helping others and creating the environment where everyone, regardless of who they are, can truly flourish. Paulius is a second-year Geography student at the University of Manchester. He is passionate about the Earth’s climate and how it operates. Paulius decided to get involved in the Men’s Mental Health Committee because he notices that stigma towards mental illness is prevalent in society. Through his contribution to the committee, he hopes to reduce stigmatizing attitudes and encourage male students to talk freely about the difficulties they are facing.